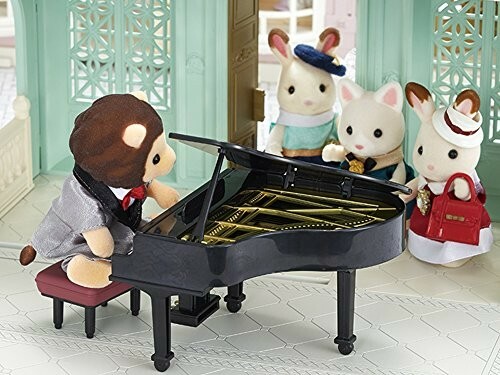 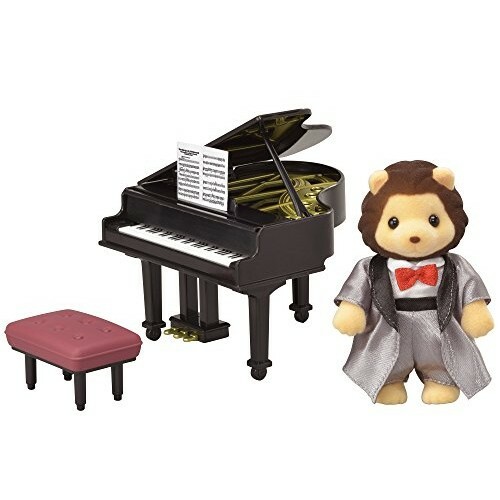 The Grand Piano Concert Set is a figure and accessory set containing Lionel the Lion pianist and a grand piano. 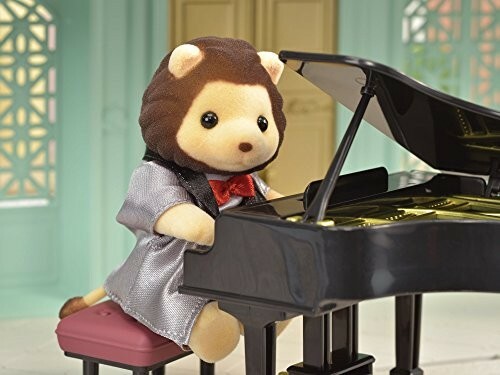 The Lion pianist has special hands to touch the keyboard. 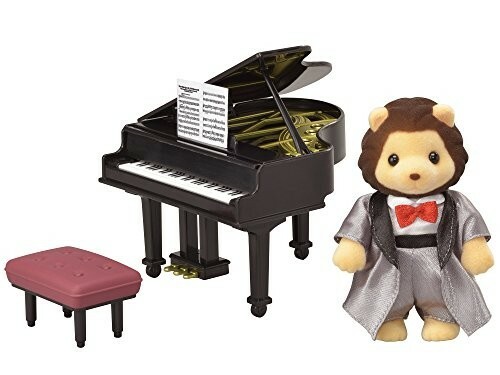 He wears a stylish tuxedo, perfect for his recital. 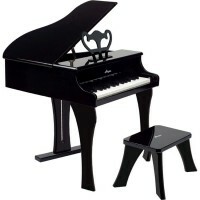 A stool and score are also included. 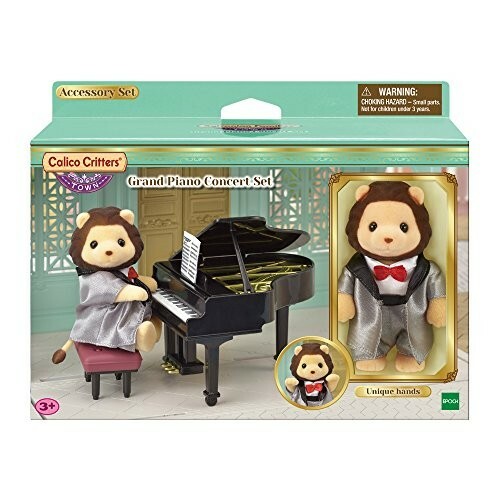 Collect the Violin Concert Set and Cello Concert Set too to enjoy a piano trio recital. 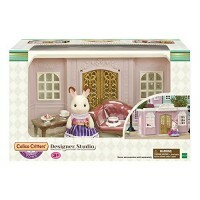 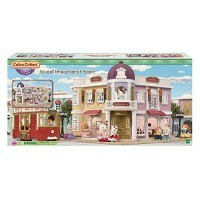 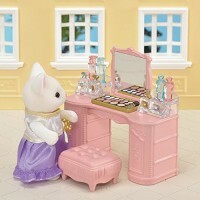 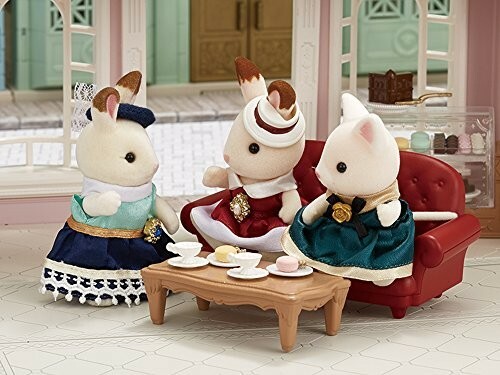 Combine with shops, furniture, and figures of the Town series for more fun (all sold separately). 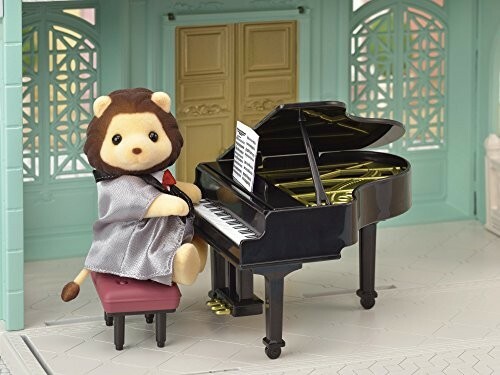 Lionel the Lion pianist, grand piano, stool, score (total 4 pieces). 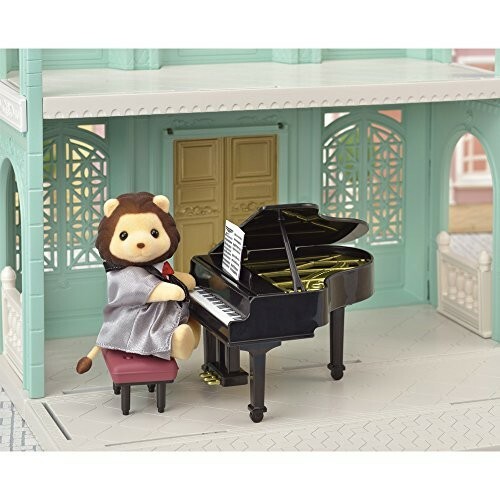 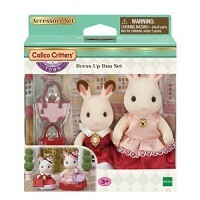 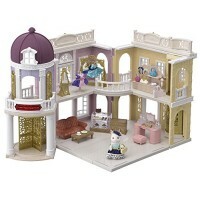 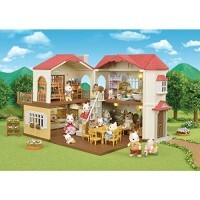 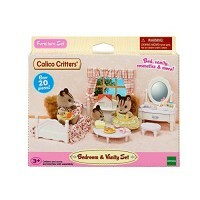 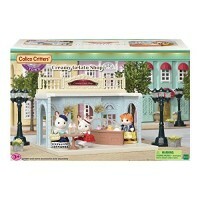 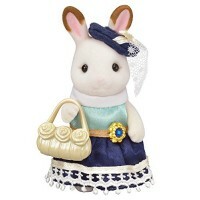 Dimensions of package 0.0295" x 0.0787" x 0.0591"
Write your own review of Calico Critters Town Grand Piano Concert Set.